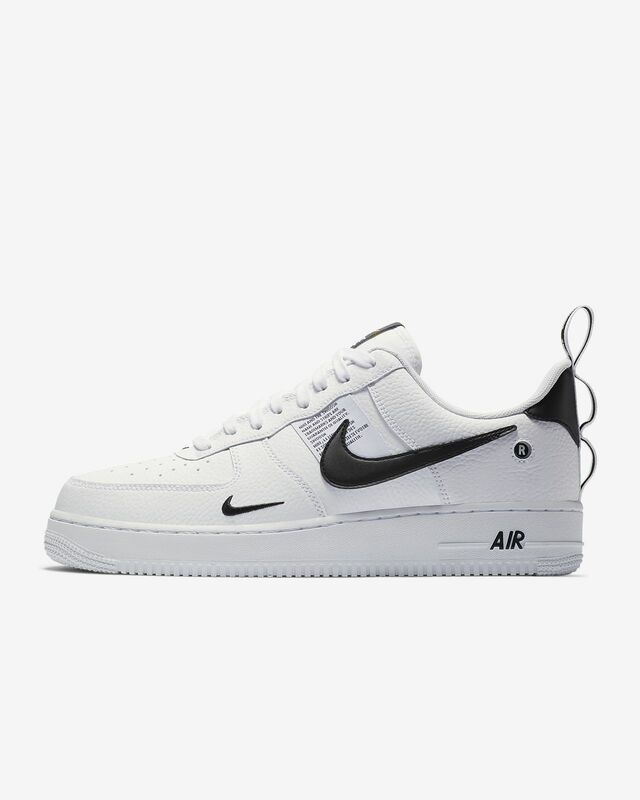 The Nike Air Force 1 '07 LV8 Utility Men's Shoe adds overt branding to the hoops-inspired performance features of the 1982 original for an irreverent take on an icon. 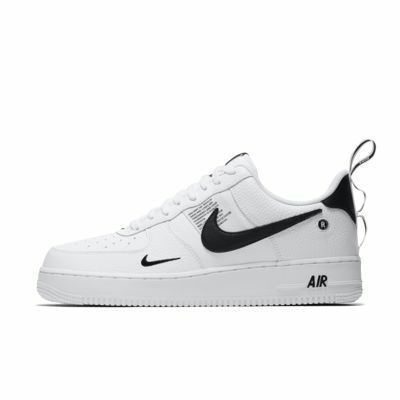 The Nike Air Force 1 &apos;07 LV8 Utility Men&apos;s Shoe adds overt branding to the hoops-inspired performance features of the 1982 original for an irreverent take on an icon. Genuine and synthetic leather upper gives a premium look. Soft midsole houses an Air-Sole unit.